"Golf's game within a game" Putting accounts for more than 40% of strokes in a typical round of golf. 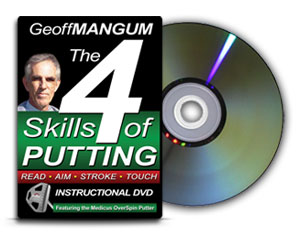 Geoff Mangum (a world-renowned putting expert that coaches Golf's Top Professionals) teaches modern, comprehensive and lethally effective putting techniques. His students learn biomechanics, motor science, as well as instinctive reading, aiming, stroking and controlling distance and pace. 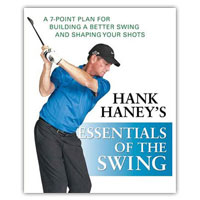 His teachings produce an immediate impact to improve your putting game and lower your scores. Master Putting Like Never Before! 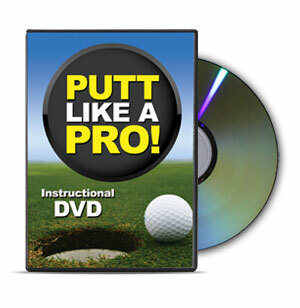 Take Control of Your Golf Scores! 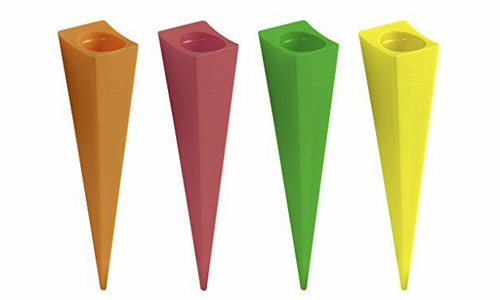 Put "Consistency" into Your Putting Game!